After years of working in the financial industry software and services business, Jack saw a need for a service provider better equipped to expertly handle the demands of banks and merchants dependent on easy, reliable access to cash. In 1991, he launched ISA-Ecash, quickly establishing a track record for delivering profitable solutions that reduced costs and attracted customers. This early success led to the development of ATM Manager Pro, a software platform to support their own operational needs, which they would go on to offer commercially to banks and ISO’s. 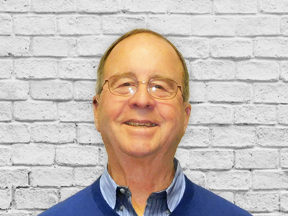 Jim has over 50 years of experience in computer software, computer services, and ATM operations. Prior to joining ISA-Ecash, he was Chief Operating Officer of BGS Systems, a $60 million public software company in Waltham, MA. After serving in the US Navy as an officer from 1965-1967, he began his professional career with IBM and then later joining Dun & Bradstreet where he held various management positions. He graduated from the College of the Holy Cross with a BA in Economics. 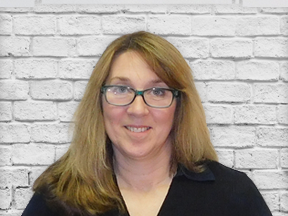 Tracy has worked with ATM Manager Pro since early 2005, providing development and technical support in the areas of Database Administration and Application Development. She holds a Computer Science degree from Rensselaer Polytechnic Institute and has previously worked at Federal Home Loan Bank of Boston, Ziff Davis, and Boston Properties. Tim has over 14 years experience with ATM Manager Pro, providing customers application and technical support. Previous to ISA-Ecash, he has held various management, software development, and consulting positions in the Greater Boston area. Tim holds a BS in Computer Science from the Carroll School at Boston College. Diana has over 10 years experience with ISA-Ecash overseeing all facets of ATM operations, including set-up, management, forecasting and cash services, maintenance/customer support, and special event management. When not handling day-to-day logistics, she enjoys spending quality time with her kids. 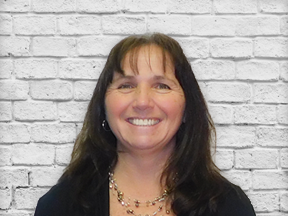 The newest member of ISA-Ecash, Caryl handles service dispatches, accounting, customer support, and all merchant account needs. She enjoys spending time with her twins, usually cheering on Tom Brady and the Patriots. 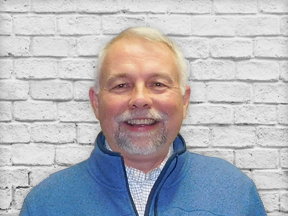 Rich is responsible for all ATM programming, installations, management of cellular modems and monitoring systems, customer support, along with overseeing all training of new technicians for servicing machines. Previous to joining ISA-Ecash, he worked at Diebold, Verizon, and served in the US Army. Jack is a sales and marketing professional with a passion for great customer experiences. When he’s not launching new campaigns or optimizing marketing operations, he enjoys writing, driving, and embarrassing his kids. Jack graduated from Eckerd College with a BA in Marketing and Communications.